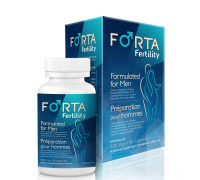 Fertility Blend for Men designed to help optimize male reproductive health. 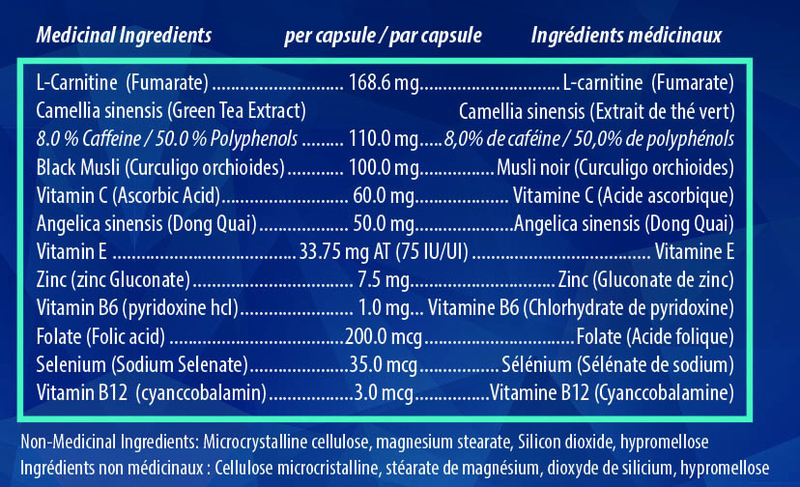 L-carnitine helps support the formation of healthy sperm. Vitamins C & E, selenium are all potent antioxidants that help improve sperm counts and quality. Folate has been shown to improve sperm quality. Zinc, B6 and B12 are critical nutrients in male reproductive system for several benefits, including hormone metabolism, sperm formation and motility. Recommended Use: Take 3 capsules (s) orally per day. Take with food a few hours before or after taking other medication.